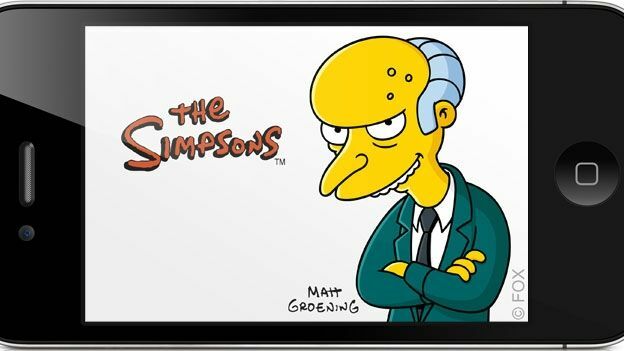 When it was announced that TomTom would be bringing the famous Mr Burns from The Simpsons to their satnavs we asked you what satnav voices you would like to have. We got such a great set of responses that we thought we'd add a bit of competition to proceedings by offering two downloads of the TomTom app for iPad and iPhone to the top two suggestions. With his disturbingly calm voice and lingering menace HAL would definitely keep you on your toes, constantly having you wondering why he was directing you towards unfinished bridges and the tops of abandoned quarries. "Just what do you think you are doing?" To be quite honest we just like the idea of everyone who owns a satnav being called 'Dave' at the end of every instruction. 1. Liam Neeson in Taken: "I don't know who you are, but if you don't take the next right, I will find you, and I will kill you"
2. Adam West (Family Guy): We're almost entirely certain that if Adam West was giving satnav instructions he probably wouldn't mention any satnav instructions. 3. Victor Meldrew (One foot in the grave): Lots and lots of anger. 4.Kieth Lemon: Everything you did, good or bad, would be 'Bang tidy'. 5. Albert Arkwright (Open All Hours): You might miss a few turn offs. Congratulations to the winners and thanks to all of you who gave us your suggestions there were some true gems and many a chortle had in the T3 offices. For more info and all the latest news on TomTom check out their Facebook page, or alternatively head over to TomTom UK for information on their app for iPad and iPhone.